Steaua CSM EximBank Bucharest arrives to the Eurocup for its debut season and will be bringing its long and rich tradition plus 21 Romanian League titles with it. Last season Steaua was in title contention in the Romanian League, only two years after making its return to the elite level. 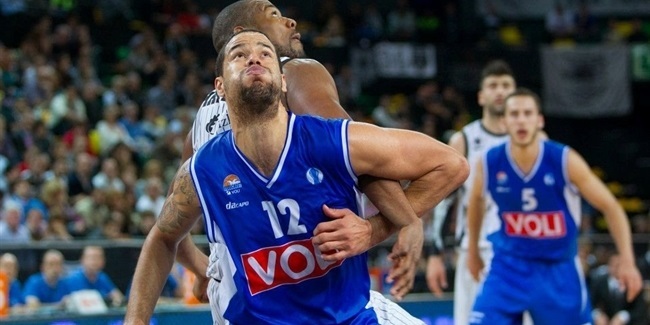 It finished the regular season in second place before reaching the playoff semifinals. That marked a return to prominence for a proud club founded in 1952, which won its first league title back in 1956. Two years later a squad led by Emil Nicolescu, Mihai Nedef, Andrei Folbert and Alexandru Fodor started a run of seven straight national championships. Steaua made its European debut in 1957, and regularly appeared in the European competitions for 40 years, including a trip to the Euroleague semifinals in the 1960-61 season, where it was ousted by eventual champion CSKA Moscow. The team’s first Romanian League and Cup double came in 1966 and it won its 10th league title in 1970. Steaua returned to domestic dominance with another title in 1978, before winning 10 championships between 1980 and 1991, including a double in 1981. Steaua was still making Korac Cup appearances in 1996 and 1997, but financial troubles started the club’s collapse, and from 2003 the tradition of Steaua continued only at the junior level. The club was reestablished in 2008 by merging with BC Targoviste, but it was in and out of first division. Steaua reached the 2011 Romanian Cup final, but had to pull out of the competition before the start of 2011-12 season. Virgil Stanescu’s arrival as president gave the club a new boost. Steaua returned to second division in 2012 and immediately earned promotion to the top level. In 2013, Steaua came together with CSM Bucharest and continued its rise last season, which allows it to now face its biggest challenge of the century when it makes its debut in the Eurocup. 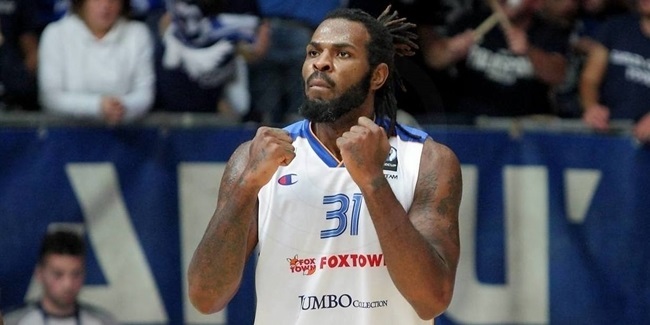 Steaua CSM EximBank Bucharest made official on Tuesday morning the addition of seasoned big man Eric Williams for the upcoming season with an option for another one.